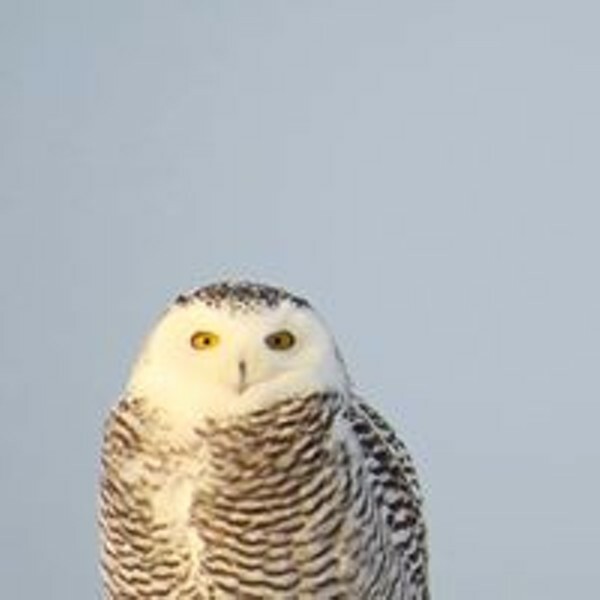 Bird-Monitoring Walk | Birds of Vermont Museum | Science & Nature, Nature & Science | Kids VT - small people, big ideas! Eagle-eyed participants bring binoculars to search the museum's property for fluttering feathers. Best for adults and older children. Please bring your own binoculars. Price: donations welcome; preregistration encouraged.